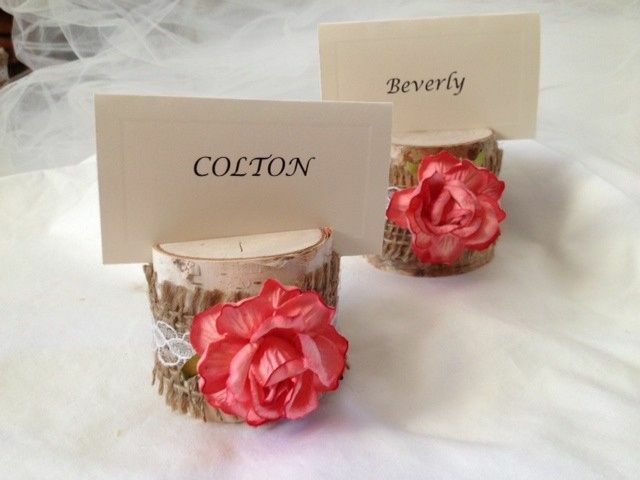 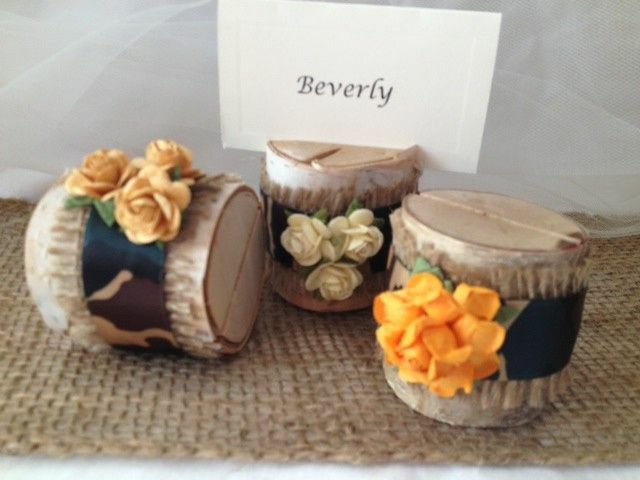 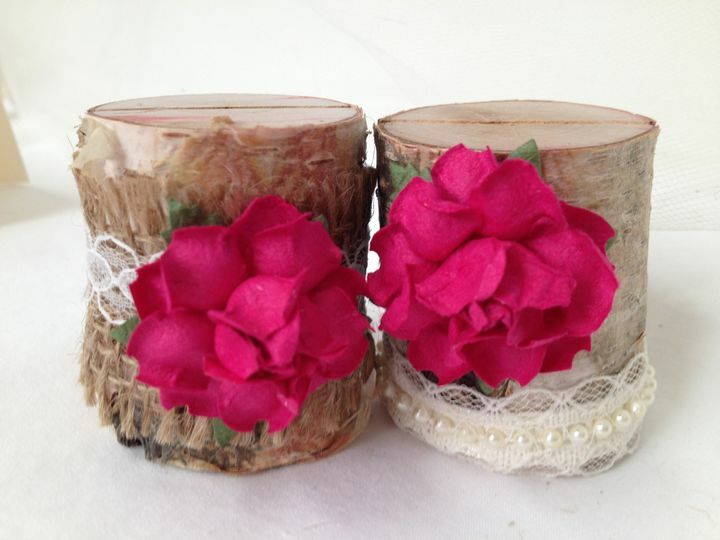 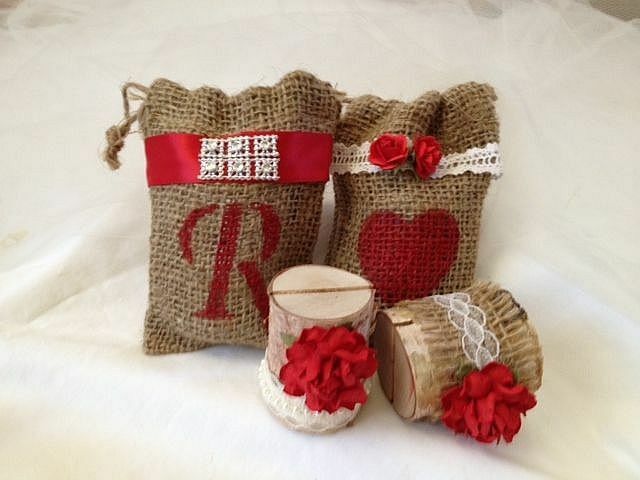 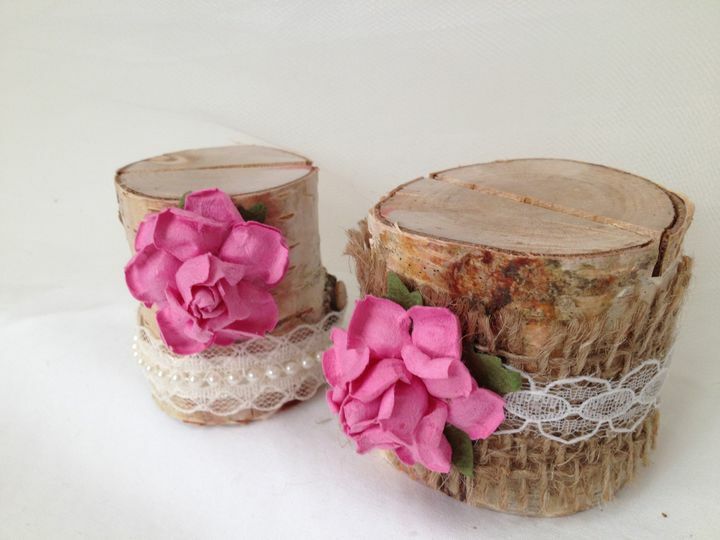 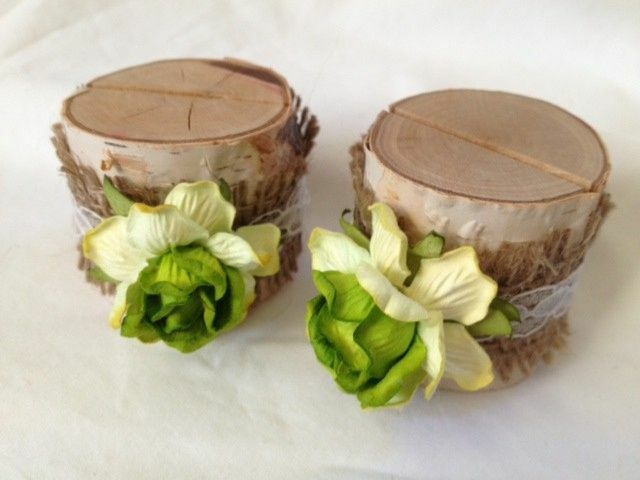 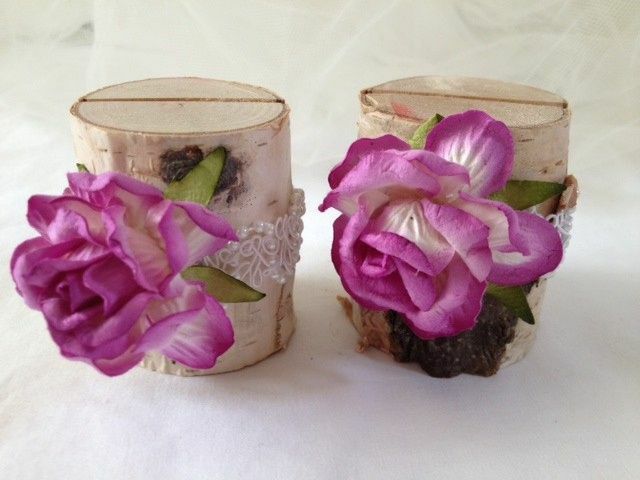 We create beautiful rustic place card holders made from pristine birch from northern Michigan. 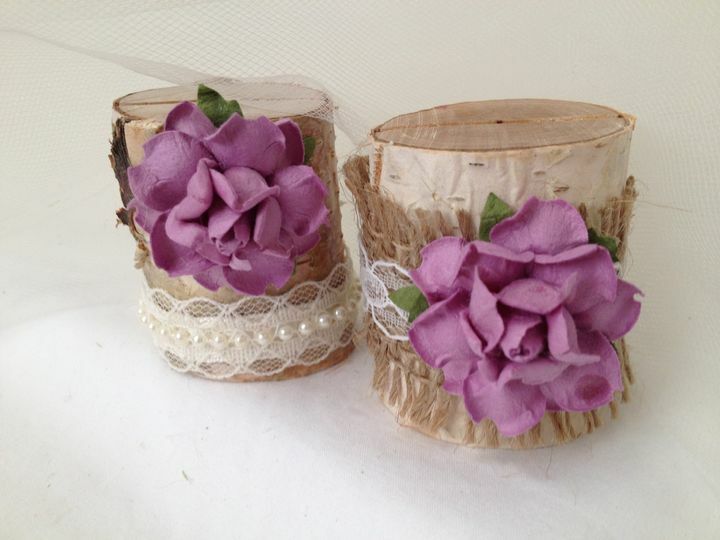 These are a perfect compliment to your table, and enhance the colors you have chosen for your event. 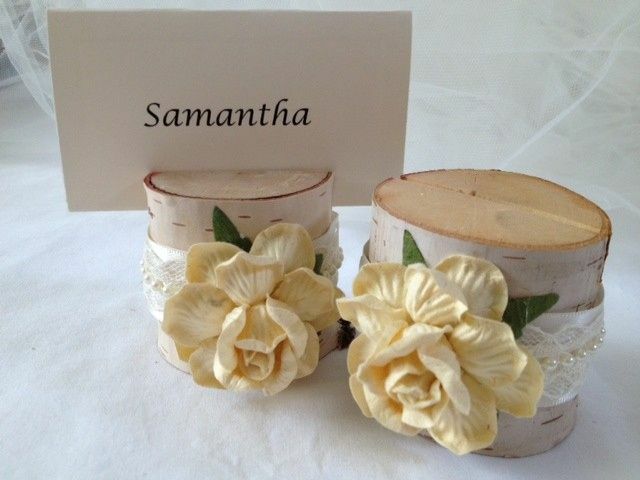 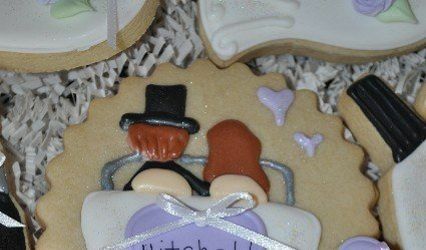 They are perfect for Weddings, Rehearsal Dinners, Bridal Showers, Baby Showers and Dinner Parties. 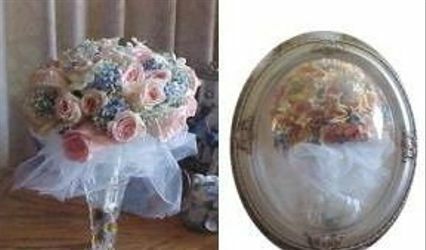 If you would like a color or quantity that differs from what you see in our shop, please let us know so we can create the perfect favor for you.